Foam Magazine is an international photography magazine published three times a year around a specific theme. The magazine serves as a platform for all kinds of photography: from documentary to fashion and contemporary to historic, featuring both world-renowned image makers and relatively unknown emerging talent. Each issue contains multiple portfolios printed on carefully considered paper. Interviews and opinions by experts in the field of photography are combined with surprising and distinctive editorial choices. Foam Magazine has been awarded several prizes for both its high-grade graphic design and the quality of its content. 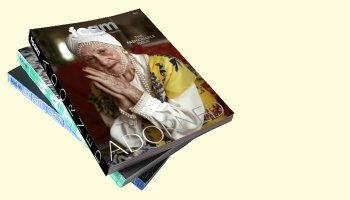 Foam Magazine connects a global network of photographers, photography enthusiasts and professionals and is available worldwide. The magazine is a publication of Foam Fotografiemuseum Amsterdam. 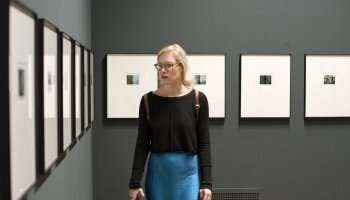 Foam Magazine is an international photography magazine, published three times a year by Foam Fotografiemuseum Amsterdam.